Summer’s well and truly passed us by for the year, and Autumn’s in full swing, but the sun is around for a precious few more days until Daylight Savings is over! To help you make the most of what’s left of these sunny days, we’ve put together a list of four incredible retailers offering beachwear, outdoorwear and more. These boardies are made out of a luxurious soft-finish polyester called Super Suede, which just sounds awesome. With a pocket and a casual fit, they’re just as easy to wear out of the water as they are in it — so whether you’re planning a beach trip for those fleeting warm days, or an afternoon in front of the BBQ, these will get the job done in style. Grab a pair on special from City Beach and if you use the PokitPal app, you’ll score an additional 4% cash back! Is it sportswear? Is it resortwear? Is it beachwear? It’s kinda all of the above, but no matter what, it’s Seafolly’s most popular one-piece swimsuit, and for good reason. It’s bold, super striking, and won’t fall out of favour by next season. Available in a tremendous range of sizes, and with plenty of creature comforts, it’s a winner no matter where you wear it. Buy it using PokitPal’s online offers system and you can get 5% cash back! If you’re more one for the land than the sea, then you may want to get your hike on and enjoy the views! 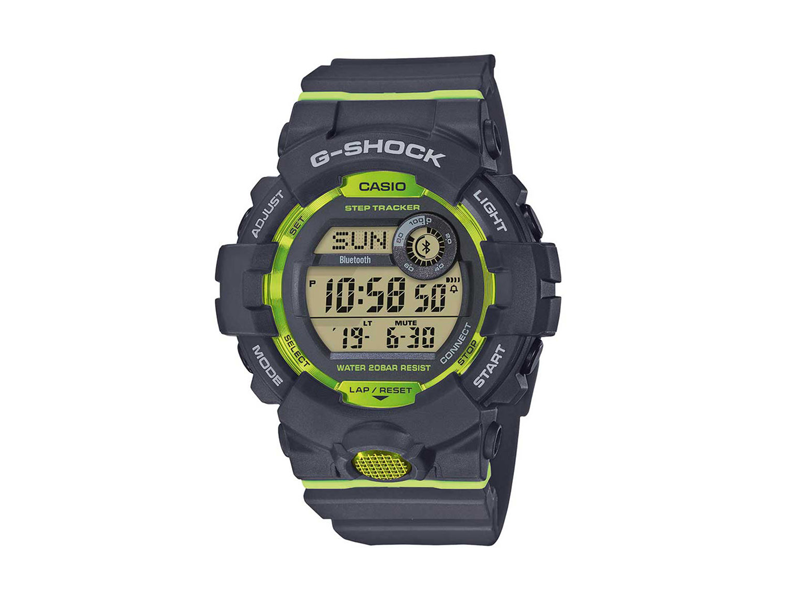 What better way to keep track of your journeys with the granddaddy of all watches, the Casio G Shock? This special model features the nearly indestructible build quality you’d expect from Casio, but also a step tracker and full bluetooth compatibility. It may rock that old school look, but it’s surprisingly hi-tech. Get it from Rebel Sport and you’ll be able to get 5% cash back through PokitPal. 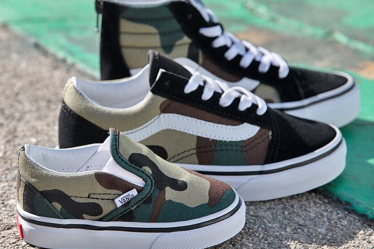 Not long ago we mentioned how Vans was killing the game with its amazing range of sneakers, and our newest retailer SurfStitch clearly got the memo. 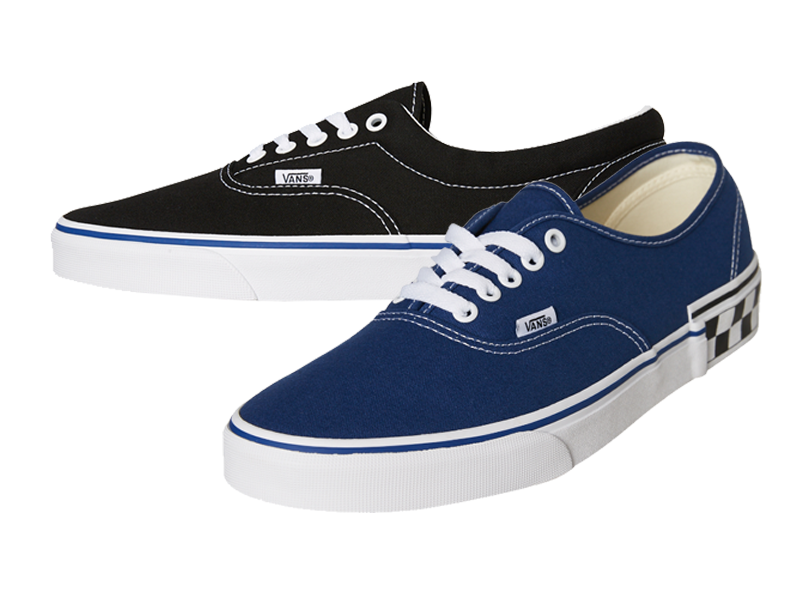 The Authentic line of sneakers are new arrivals at their store in both men’s and women’s styles, so if you’re more skateboard than surfboard, you’re good to go, and SurfStitch’s blazingly fast delivery means you’ll be kickflipping with the best of them in no time. 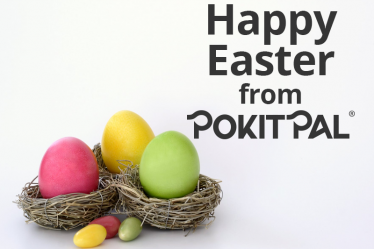 Get some with the PokitPal app and you’ll enjoy 6% cash back!